Evolving from a complex mix of tradition, geography and history makes the South Korean cuisine an exciting mix of varying ingredients and spices. Notable for their spicy dishes and vast number of side dishes, South Korean cuisine is definitely a taste to experience. For anyone who doesn’t know much about South Korean, it is the country that Gangnam Style comes from. Mashitta! 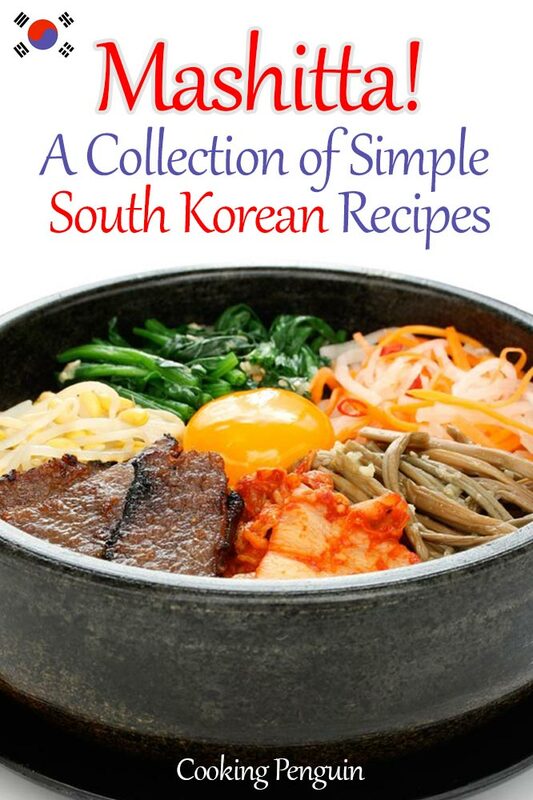 A Collection of Simple South Korean Recipes will show you how you can create delicious South Korean recipes in your very own kitchen.